Parents of Margaret 'Maggie' Kennelly-Day were from Galway Bay, Ireland. Maggie and Harry were parents of Gladys Day-Schwartz, hence a bit o' Irish in our blood ;-) It seems Maggie was born in Illinois and Harry was born in Ohio. 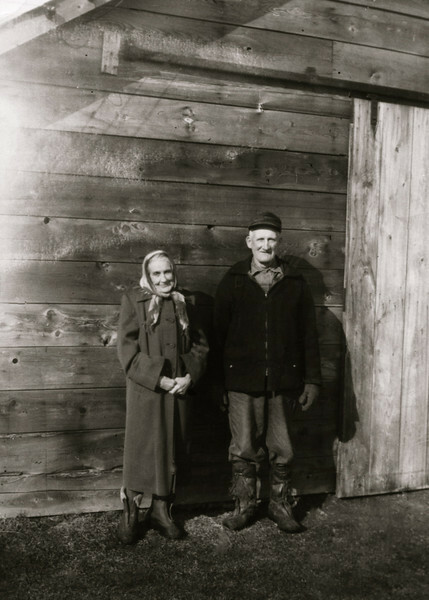 They were married Dec 12, 1896 and moved from Marengo, IL to Muskegon, MI in 1936.